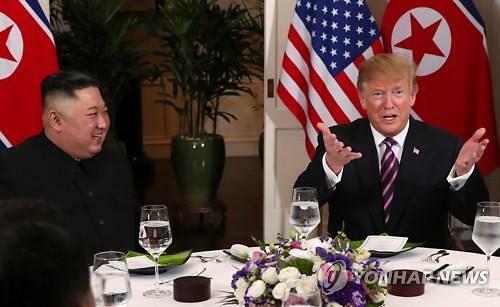 SEOUL -- The U.S. Central Intelligence Agency (CIA) appeared to be making last-minute behind-the-scenes efforts to finalize details of the summit between the U.S. and North Korean leaders, with its Korea center chief playing a key ancillary role, observers here said. 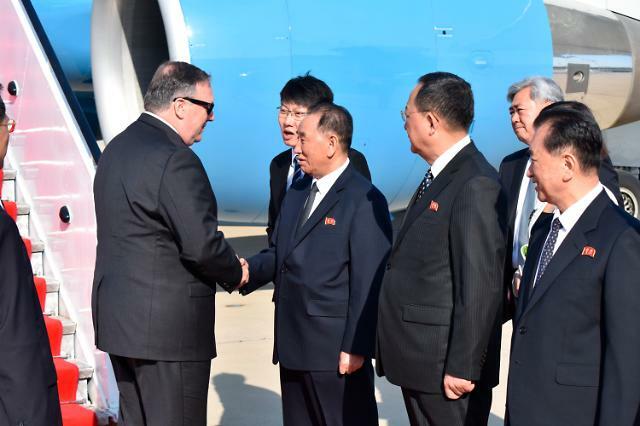 On Wednesday, U.S. Secretary of State Mike Pompeo, a former CIA director, made another visit to Pyongyang to put the finishing touch on the preparations for the talks between President Donald Trump and North Korean leader Kim Jong-un, as well as to bring back three American detainees. Pompeo was apparently accompanied by Andrew Kim, the head of the CIA's Korea Mission Center. In a photo released by the North's official Korean Central News Agency, the silver-haired Kim was sitting close to Pompeo at a meeting with the North Korean leader. 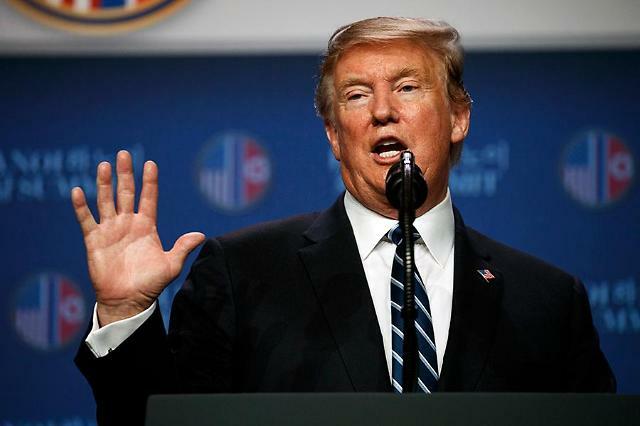 Observers said that the Korean-born Kim, who is known to have emigrated to the U.S. when he was a high school student, might have been selected to assist the top U.S. diplomat as he is fluent both in Korean and English, and has security clearance as an intelligence agent. Andrew Kim previously served in senior CIA posts in charge of Korea and the Asia Pacific region, and is known for his deep knowledge of the North. His views are reportedly critical of the reclusive state. 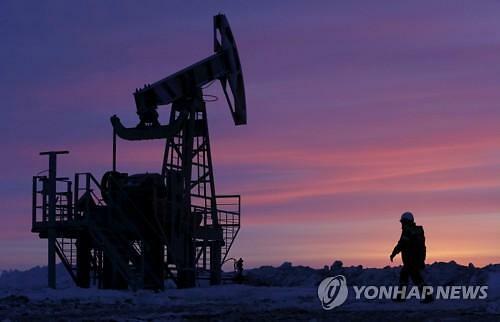 The Korea center chief is also known to have gone to the same high school in Seoul as South Korea's chief presidential security advisor Chung Eui-yong and Suh Hoon, the director of Seoul's National Intelligence Service. 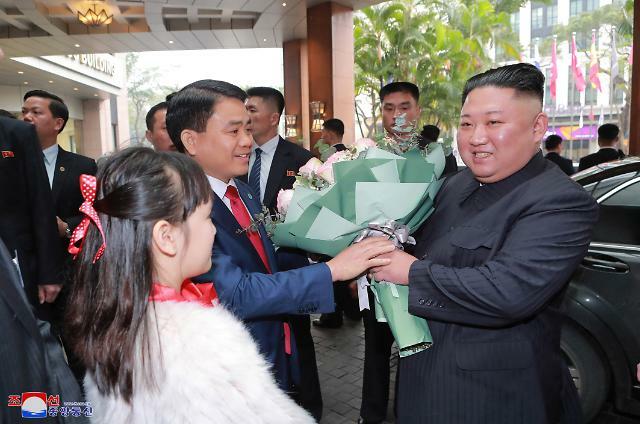 In a foreign press photo taken on Wednesday, Andrew Kim was seen greeting Pompeo at the Pyongyang airport, raising speculation that Kim might have arrived in the North earlier for working-level coordination.